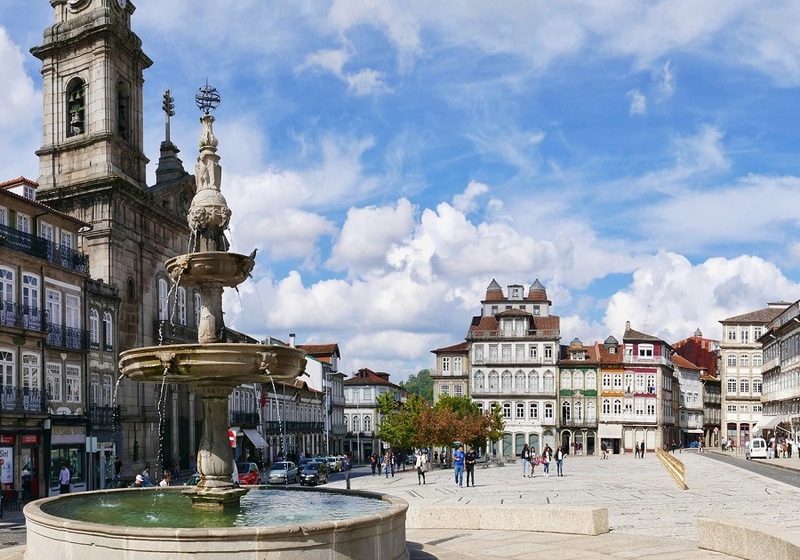 This 11-day tour offers you the opportunity to discover major attractions of Portugal and Pilgrimage site of Santiago de Compostela in Spain, with the comfort and intimacy of a very small group tour with maximum 07 passengers. This comprehensive 11-days tour offers the opportunity to discover Portugal from its capital city, Lisbon then up to Northern Portugal. 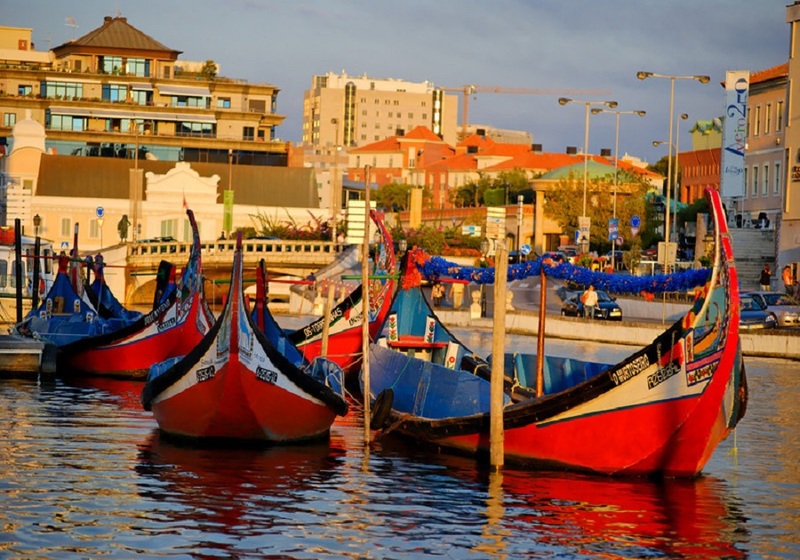 Your tour starts in Lisbon where you will have a sightseeing tour, then you will visit the charming town of Sintra and continue your trip to Aveiro: the Venice of Portugal, where you will enjoy a traditional boat ride on the Aveiro river. The tour will continue in Douro valley where you will have a winery visit and a wine tasting. 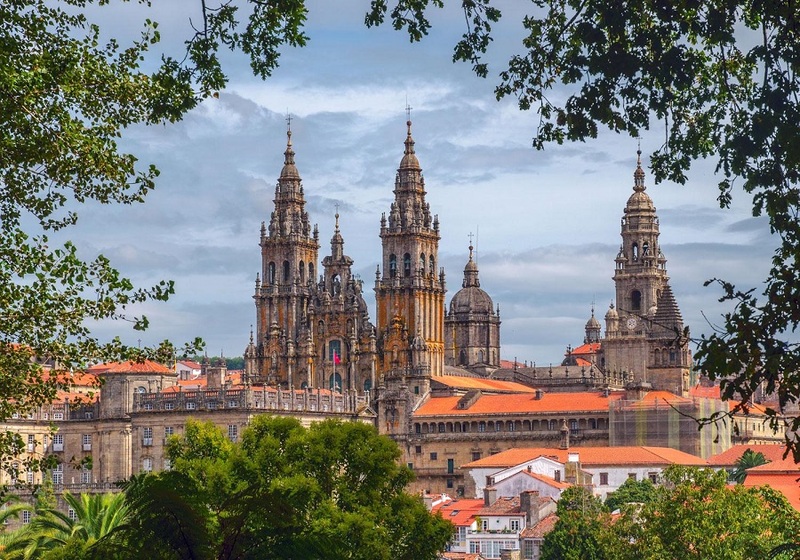 The journey will continue into the country of Spain, visiting Santiago de Compostela, an important site for many pilgrims. 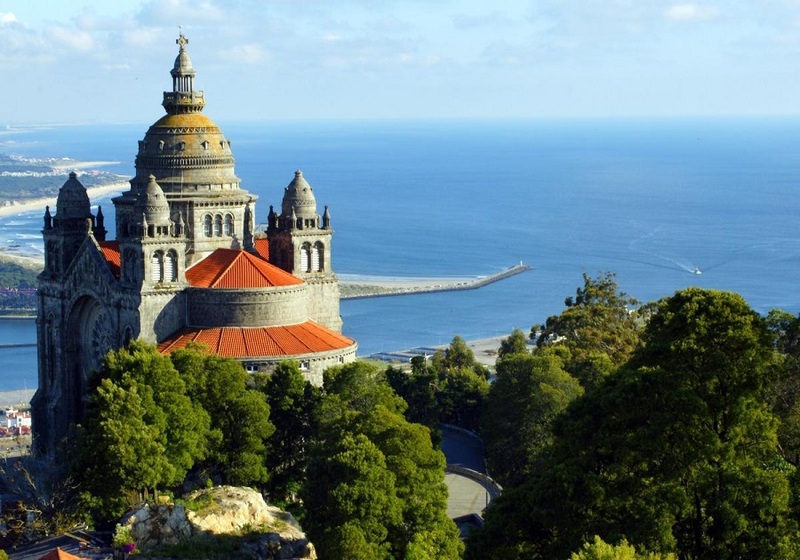 Then you will return to Portugal, for Viana do Castelo, the princess of Lima. Located between the sea and the mountains and you will stay in Monte de Santa Luzia with a chance to admire the magnificent view over the city and the sea. 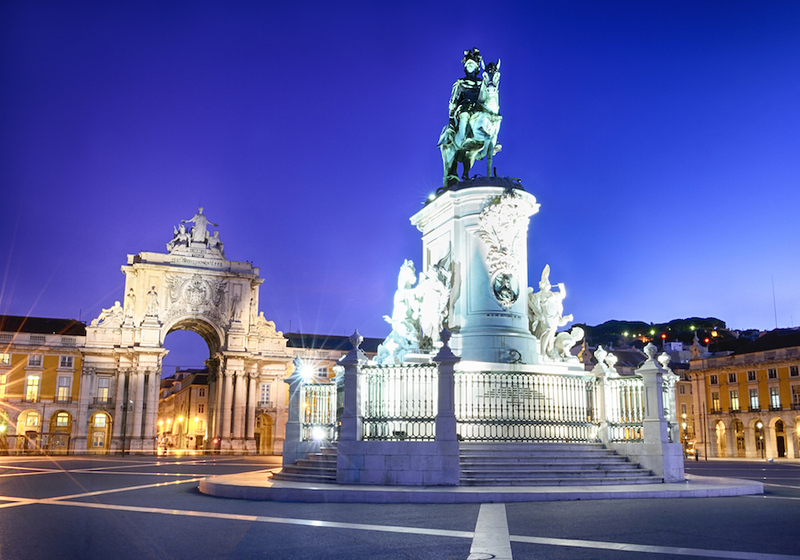 Finally, your journey will end in Porto, known for its port wine, medieval district, and cobbled streets.